Choose South Africa’s Top Wildlife Lodges for an Unforgettable Experience There is probably a trace of the adventurer in all of us. Among those who were in their youth when South African TV first went nationwide in 1976 and the subsequent generation, the roots of this aspiration may lay in the fascinating documentaries produced by the likes of Sir David Attenborough. For those whose youth predates the advent of this historic event, this inner desire can be attributed to the movies and to fictional characters, such as Tarzan of the Apes and Allan Quatermain, the big game-hunting hero of Rider Haggard’s King Solomon’s Mines. While hunting wildlife, where this is still permitted, may not be for everyone, a visit to one of the country’s top game lodges, and a chance to see and photograph one or two of Africa’s iconic Big Five in the wild, is an experience that has a near universal appeal. 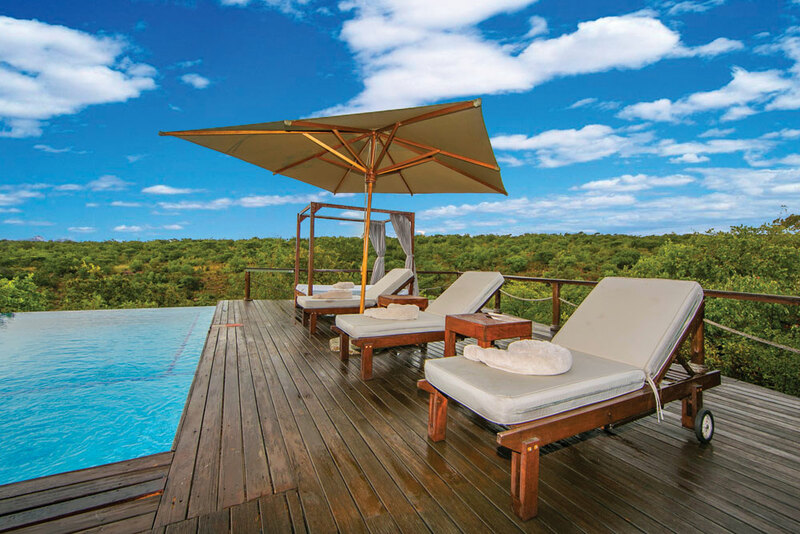 Enjoy Luxury Game Lodge Accommodation at Affordable Rates The summer is upon us and, given the weak Rand, apart from a dwindling number of South Africans who can still afford to venture overseas, most will be planning to spend a week or two in one of the country’s local resorts. If it’s sea and sand that float their boats, we are blessed with one of the longest coastlines of any country in the world, and the appeal of the innumerable beaches of the fairest Cape, the friendly city of Port Elizabeth and Durbs, to name just a few, will be beckoning them soon. Exceptional Wildlife Accommodation in Limpopo at Rates You Can Afford Given the widespread appeal of a province that is just as famous for its natural beauty, geology, challenging climbs, rock art and prehistoric ruins, as it is for its prolific and diverse wildlife, it should be no real surprise that the demand for short-term accommodation in Limpopo remains high throughout the year. However, just as the facilities offered by the many hotels, guest houses and game lodges that serve visitors to the region tend to vary quite markedly, so too do the rates charged by their owners. 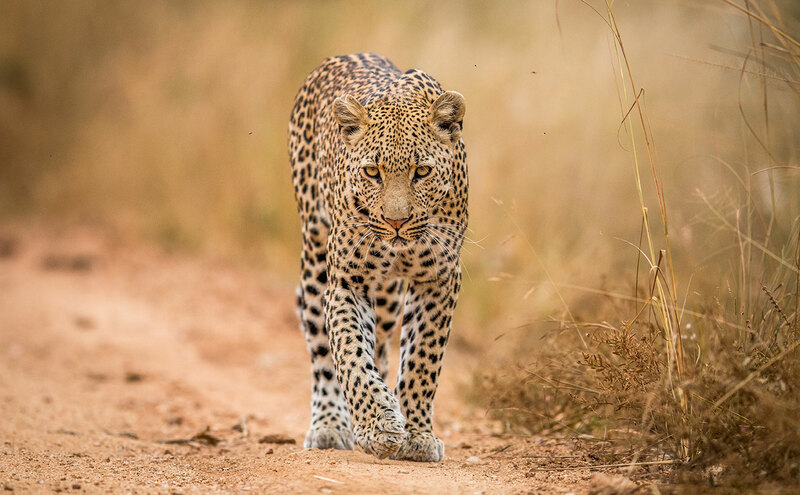 For the Best Possible Wildlife Experience, You Need Luxury Accommodation South Africans, overall, are well adjusted to the outdoor life and many are never more at home than when trekking through the bushveld with a backpack and a supply of biltong to sustain them. However, this particular scenario is certainly not everyone’s idea of a good time and may seem more like participating in one of those TV survival shows. For anyone who may be visiting the country from overseas and who is unfamiliar with the challenges of life in the bush, such a prospect could well see them simply choosing to tour the Garden Route from the comfort of a motorhome instead. 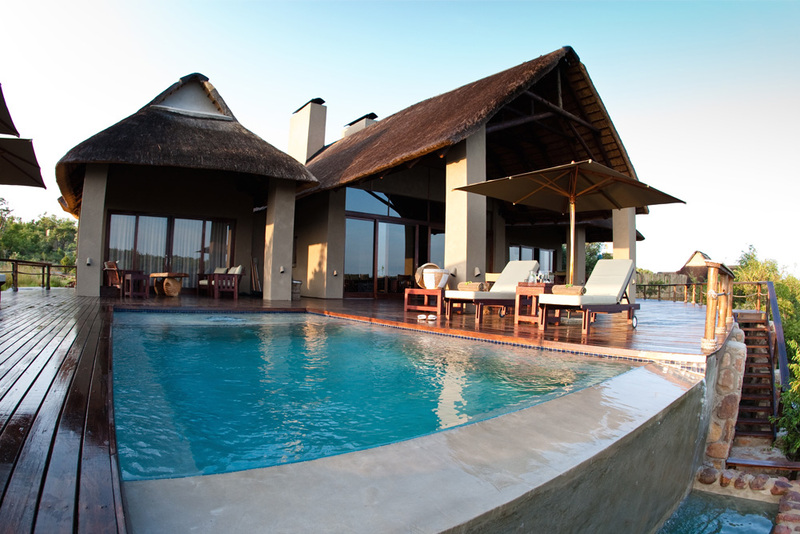 Defining Luxury Accommodation in the Bushveld To a dedicated camper, the prospect of luxury accommodation in the bushveld may hold little appeal, whilst a few might even regard the two as mutually-exclusive. However, among those who are fortunate enough to have actually spent a night or two at one of these exceptional wilderness venues, an overwhelming desire to return soon is more likely to have been their immediate reaction. Why So Many Tourists Now Want Accommodation in the Waterberg Established as the first such park in South Africa in 1926, the Kruger National Park quickly became a magnet for wildlife enthusiasts and has remained so for the better part of a century. Given the huge number of visitors that, each year, flock to this iconic venue, both from within the country and from overseas, the park authorities have been required to adopt a more commercial policy that caters for the needs of the tourist, as well as for those of the wildlife. 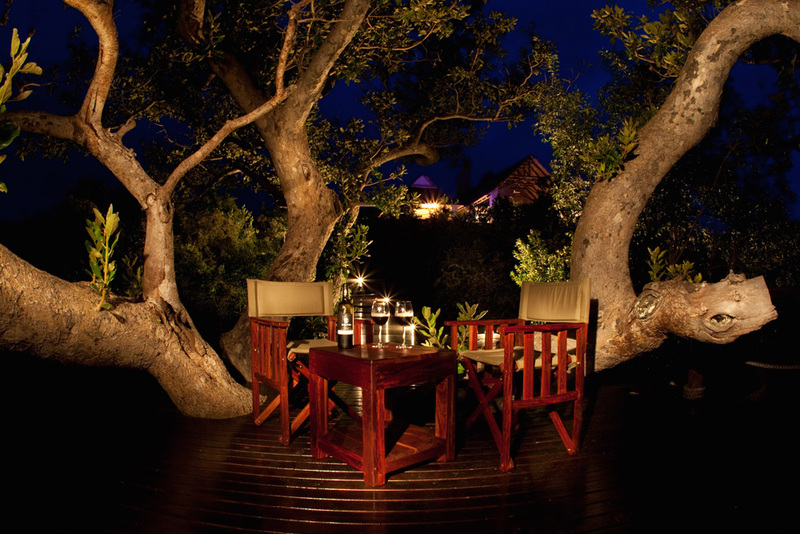 The policy has seen the establishment of franchised fast food outlets, souvenir shops and, a steady increase in the prices of admission and accommodation, resulting in many more travelling to Waterberg venues, east of the Kruger. Where to Enjoy Both Luxury and the Ultimate Wildlife Experience While not everyone’s idea of the ultimate wildlife experience is likely to be the same, most people will tend to agree on what they believe constitutes luxury. When a traveller is fortunate enough to encounter both of these in a single location, he or she is doubly blessed. That said, one of the locations where enjoying this combination is more than possible lies to the north of the country, in the province of Limpopo. Bordering Mpumalanga to the east and accommodating the westernmost third of the massive Kruger National Park, not surprisingly, the region boasts an impressive array of animal and plant species – many of which are rare and often exclusive to the area.